TUSCANY - Only 5 seats left! RHONE - Only 7 seats left! Master of Wine Jane Hunt is interviewed by Decanter Magazine’s Andrew Jefford about Tuscany and its wines. 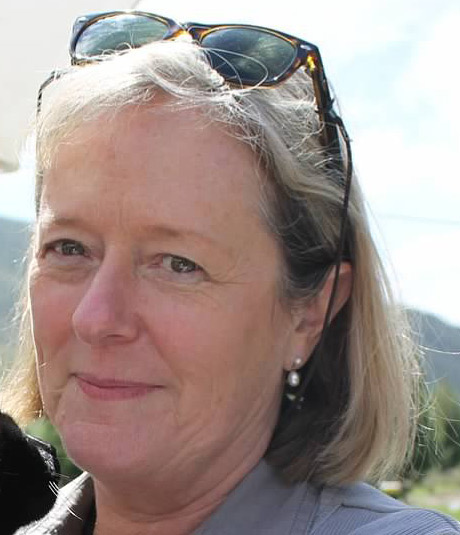 Jane has a long, distinguished career in various aspects of the wine trade, and will be leading a Wine Scholar Guild immersion tour through some of the legendary Tuscan wine estates. “Wine is a liquid food,” she tells us, and it is an essential part of daily Italian life. Jane would know, as she spends half her year living in Italy, and she speaks fluent Italian. In this 35-minutes Italian wine learner’s go-to episode on Tuscany, Jane shares with Andrew her invaluable knowledge of – and passion for – great Italian wines as well as insights on the growers, grapes, and wine styles. Jae also offers an informative primer for the upcoming Tuscany Study Tour (May 27 - June 1, 2018).